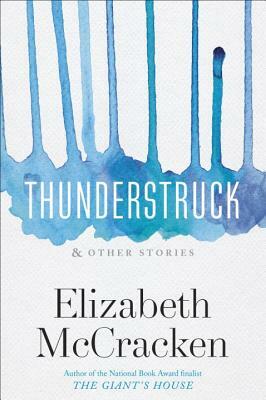 In this first collection of new work in 20 years, Elizabeth McCracken tells stories of life's small moments that affect us all -- its characters -- in ways that are seldom small. 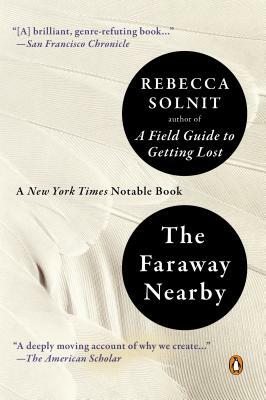 Rebecca Solnit's work gives off a kind of soft glow, approaching the delicate, intricate fibers of human experience with a strong, trustworthy voice. The Faraway Nearby seems quiet, like ice or a faded memory, but its brave and personal examinations of loss and the passing of time stay with you. Katie loved this passage from Ann Patchett's afterword so much, we have to include the whole thing: "So know this- if you love your library, use your library. 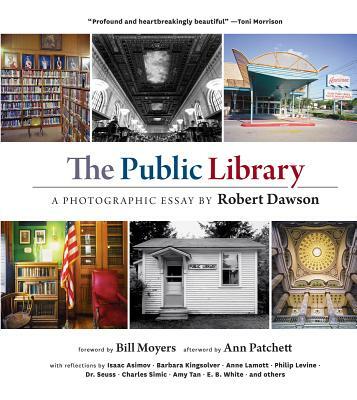 Support libraries in your words and deeds. If you are fortunate enough to be able to buy your books, and you have your own computer with which to conduct research, and you’re not in search of a story hour for your children, then don’t forget about the members of your community who are like you but perhaps lack your resources- the ones who love to read, who long to learn, who need a place to go and sit and think. Make sure that in your good fortune you remember to support their quest for a better life. That’s what a library promises us, after all: a better life. And that’s what libraries have delivered." Summer is coming, I swear, and if you have little ones, that means camp is coming, too. 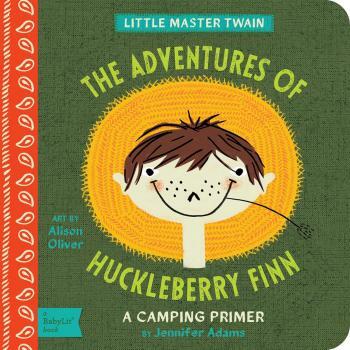 Let Mark Twain (and charming illustrations) help verse your junior camper on the basics.